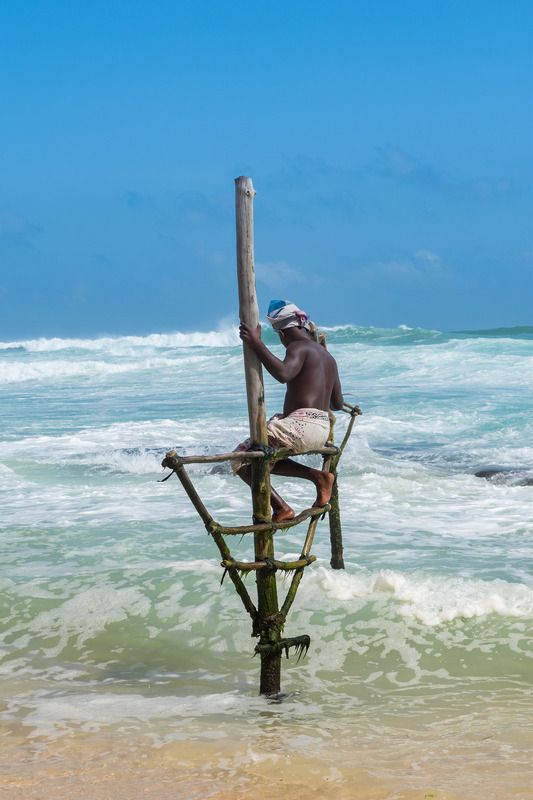 Sri Lanka - Photographs - Where in Our World? Negombo is on the coast. Many people in the area depend on fishing for their livelihood. Other people bring tourists out on their boats. 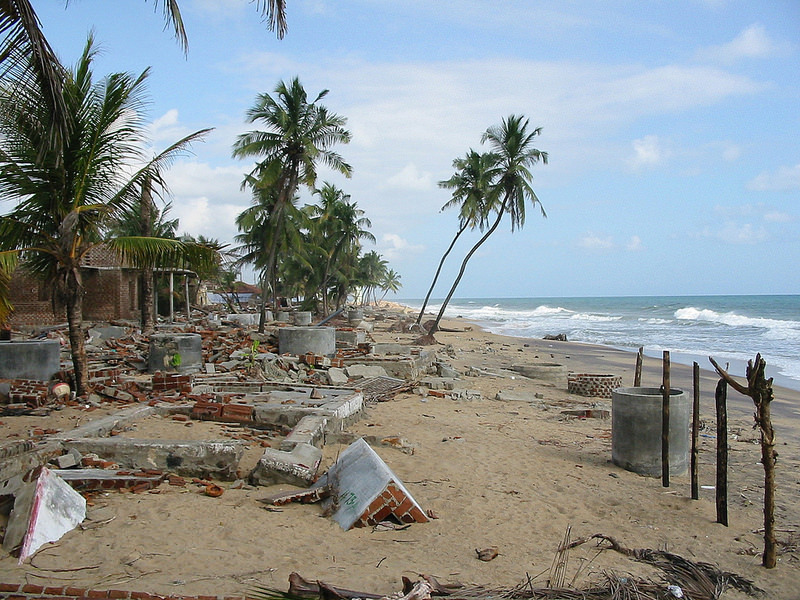 Negombo was badly hit by the 2004 tsunami. Many buildings were destroyed and the fishermen lost their boats. Their houses had to be rebuilt. In another area of Sri Lanka fishermen do their fishing in a very unusual way. It is called stilt fishing. They sit on the stilts and catch the fish with fishing rods. These fishermen are also struggling to make a living because the tsunami has changed the coast so it is more difficult to catch fish now. There are lots of different ways to travel around Sri Lanka. Here are some of them. Sometimes you see very interesting signs in Sri Lanka. There are a lot of little villages around Sri Lanka. Here are some photographs.